This beautiful Rainbow Mandala Vest is my Crochet Fashion. 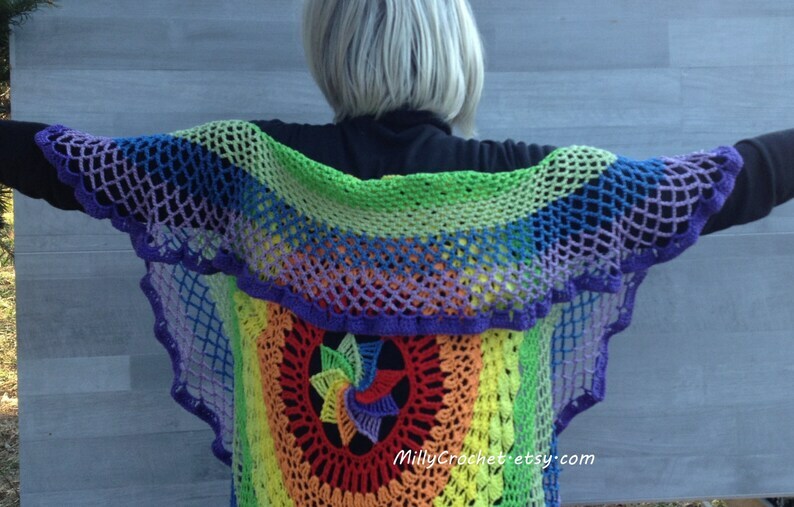 Made to be used as a beach cover up, or beach wrap, like a rainbow. 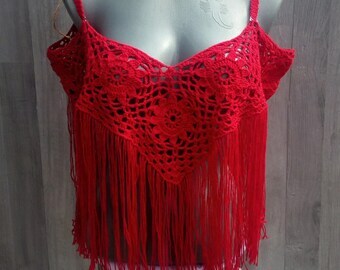 This crochet top is handmade. 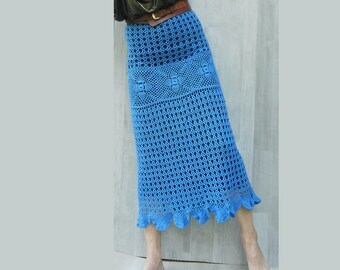 I love boho crochet, hippie or gipsy style. Very comfortable, used high-quality cotton, Serbian brand. If you like to be on the beach, on the festivals, with friends up by the fire, for fresh evenings, or just to look amazing, this rainbow vest is just for you. You can layer it up with a dress, black or white, or shorts or bikini! Be fashionable. This VEST is about 80 cm long (on the back). Or little bit more! Or you could ask for specific length. SIze is M/L, or if you love oversized, just M. European 40/42 or finally 38 ! 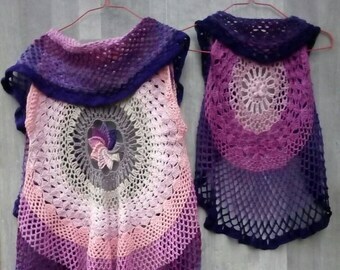 The vest is inspired by the pattern from crochet's magazine, I think the designer is Sara Huntington. THANK YOU , lady! IMPORTANT: Custom order is available, you can ask different size, and different colors, mail me to talk about it. ALSO IMPORTANT: This is standard shipping. You can ask for EXPRESS shipping (EMS). 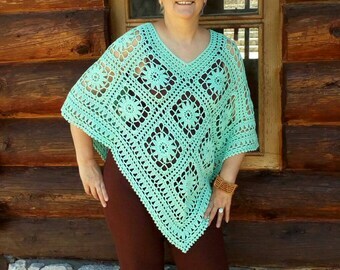 This is a very beautiful sweater! I am very pleased with my purchase. Thank you so much.